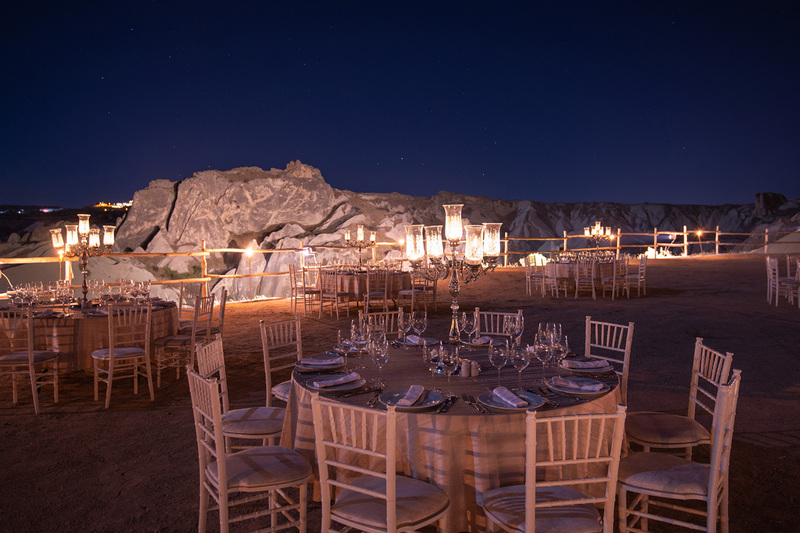 White Table, Museum Hotel’s special events brand, is a catering service created for extraordinary weddings and gatherings. 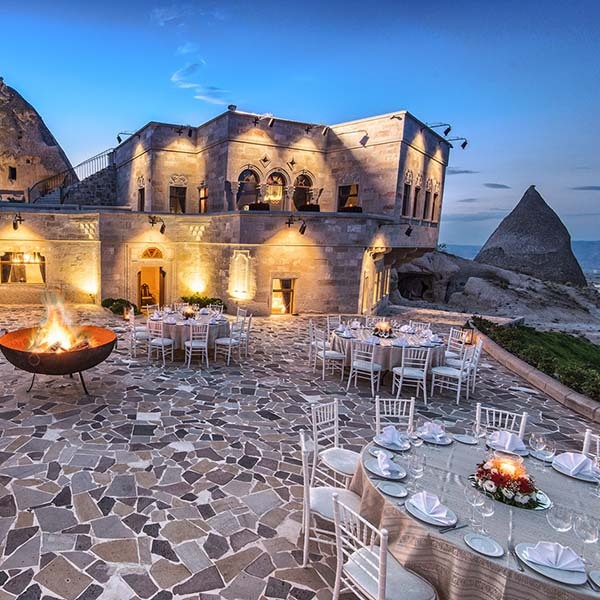 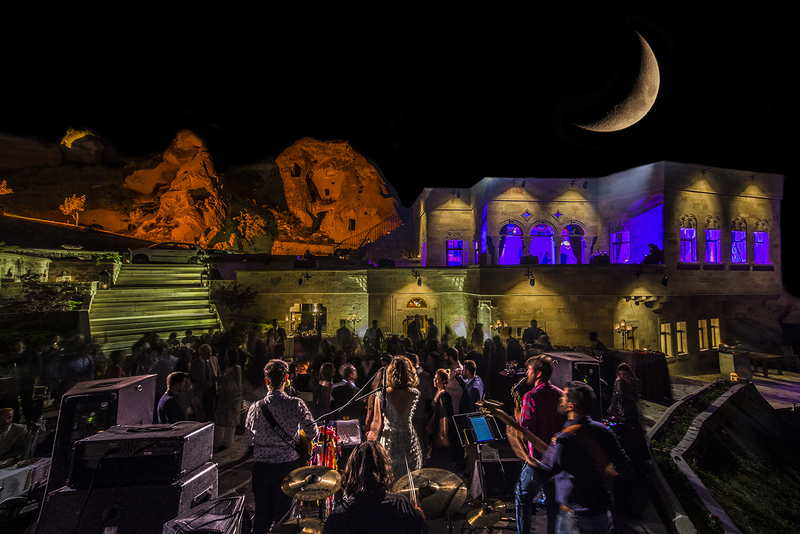 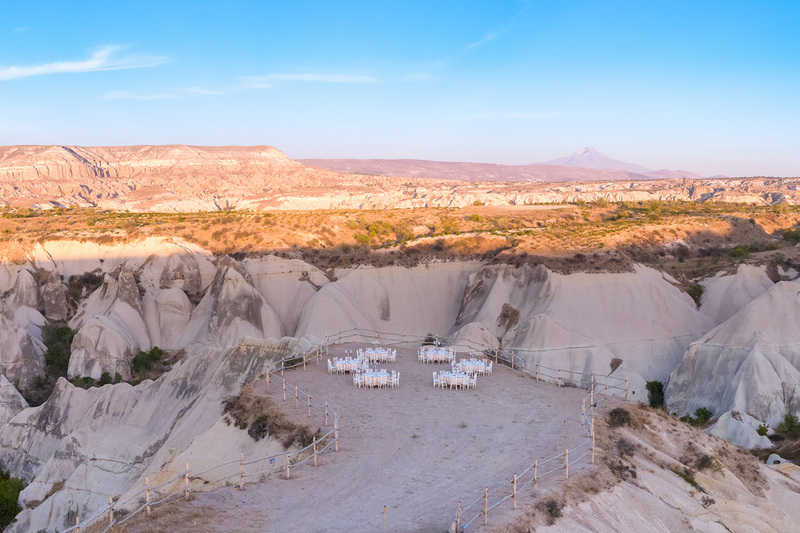 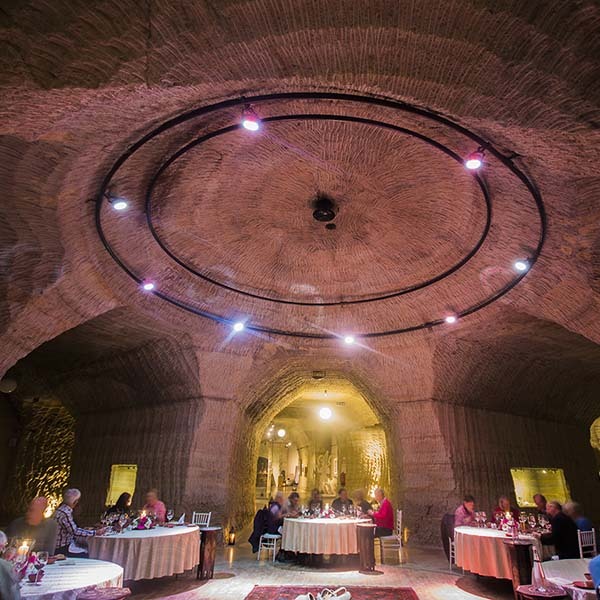 Museum Hotel and White Table complement each other in offering unrivaled celebrations and events in the Cappadocia region. 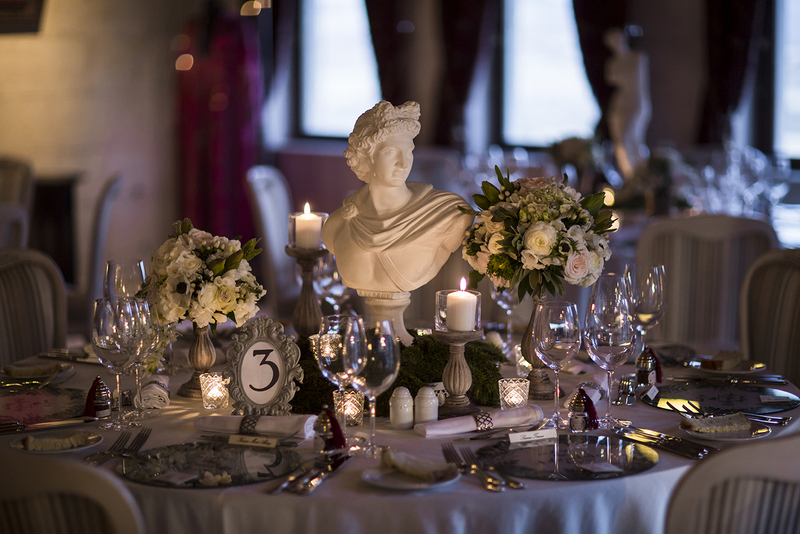 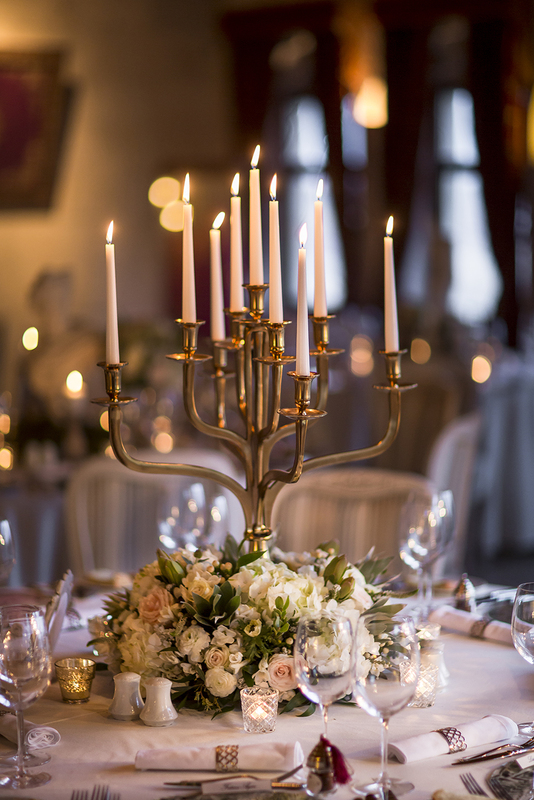 From special festivities for couples to a wide range of corporate events for up to 500 people, quality is the utmost in all White Table and Museum Hotel events.